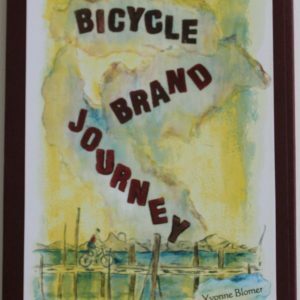 Yvonne Blomer’s most recent full collection of poetry The Book of Places (Black Moss Press) was published in 2012. Her first book, a broken mirror, fallen leaf, was shortlisted for the Gerald Lampert Memorial Award in 2007. Landscapes and Home, ghazals drawn from memories of Zimbabwe and BC’s coast, were published by Leaf Press in 2011. Yvonne’s work has been widely anthologized and twice shortlisted for the CBC Literary Awards.